The picture is from a fire damage that a large loss division assisted with out of state. The building had 35,000 square feet that was affected, it took the team a few weeks to completely clean the facility. Fire Plans: Make sure your employees know what to do if there's a fire, including calling 911 immediately. Conduct a fire drill at least once a year to keep employees aware of your workplace fire safety protocol. Evacuation Plan: In larger buildings, post a fire evacuation plan in several spots around the workplace. Never include elevators in an evacuation plan; always use the stairs. First Aid: In case of fire injuries, your employees should be familiar with the location of the first-aid kit, which should be kept where possible hazards can occur most-such as in the kitchen. 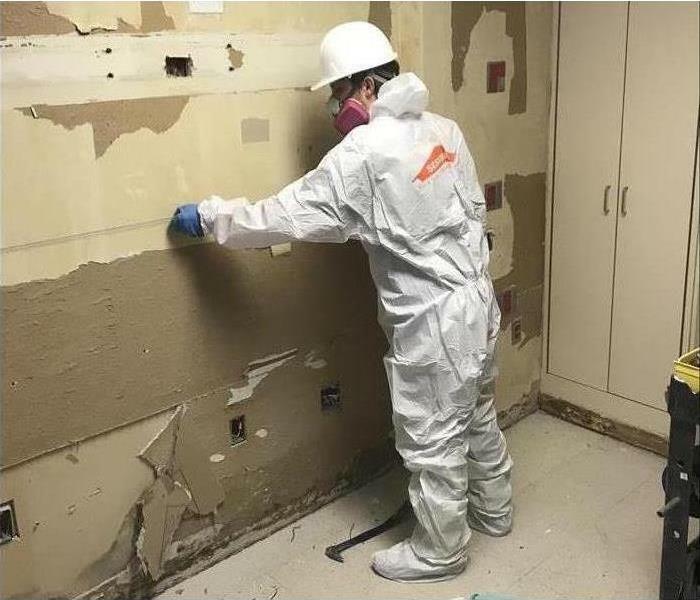 SERVPRO of Thomaston, Forsyth & Fort Valley offers mold remediation and restoration; we have the training, equipment and expertise to better assist you. It is preferred that you have an Industrial Hygienist protocol done? This is a process where air sampling and affected areas are tested to provide a detailed remediation and restoration protocol for SERVPRO of Thomaston, Forsyth & Fort Valley to follow. There is also a post-test that will take place once we are finished to confirm clearance. Every time our team handles a mold job, we are required to wear the appropriate PPE (Personal Protective Equipment) which includes items such as coveralls and respirators. SERVPRO of Thomaston, Forsyth & Fort Valley will make sure to keep anything deemed salvageable; we go above and beyond to ensure restoration before removal. Unfortunately, in most situations there is a some tear out involved to remove affected areas such as drywall, flooring, and/or furniture. During the mold remediation process a HEPA vacuum is used, HEPA filters are designed to capture particles as small as mold spores and to insure that they do not get reintroduced. Our mold experts use “negative air” containment, which is created by positioning negative air machines to introduce clean air into the affected area and push contaminated air outside the home. You want to consider getting your HVAC cleaned as well. The mold spores can collect there and be dispersed throughout the home. Every mold infestation is different, from the amount of mold to the types of materials affected. Each scenario requires a unique solution, but the general process stays the same. If you have any questions, give us a call today; 478-956-1214. SERVPRO of Thomaston, Forsyth & Fort Valley not only covers six counties in Georgia (Monroe, Lamar, Upson, Pike, Crawford and Peach), we are also on call and ready to respond to any severe weather in the country. 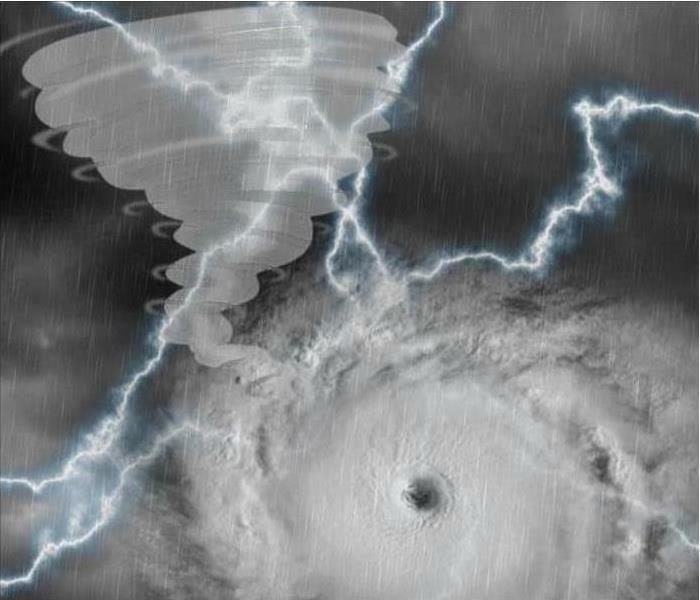 We've lent a helping hand to storm teams in New York, Michigan, South Carolina, Florida, Tennessee and Illinois. If needed, we can also call on a national SERVPRO storm team to respond. What this means- no matter what size the disaster, SERVPRO of Thomaston, Forsyth & Fort Valley is ready to respond! Since SERVPRO of Thomaston, Forsyth & Fort Valley covers six counties, we have quite a few school systems in the area. Because of the relationships we have formed with them, they are able to call us if they have any issues that their maintenance staff can not handle. The following information from https://www.epa.gov/ are reasons why you might find mold in schools and how to handle it. 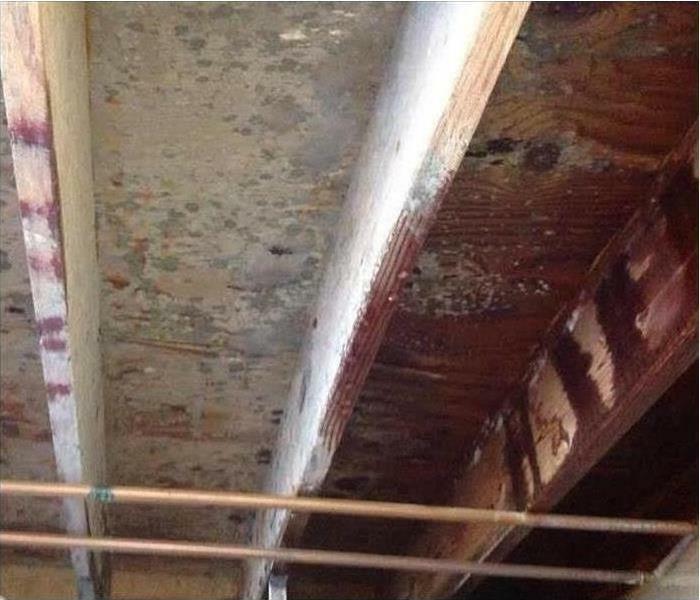 We get calls all the time for water and fire damages, but also for mold. If you suspect mold in your home, business or place of work - give us a call today! Moisture problems in school buildings can be caused by a variety of conditions, including roof and plumbing leaks, condensation and excess humidity. Some moisture problems in schools have been linked to changes in building construction practices during the past twenty to thirty years. These changes have resulted in more tightly sealed buildings that may not allow moisture to escape easily. Moisture problems in schools are also associated with delayed maintenance or insufficient maintenance, due to budget and other constraints. 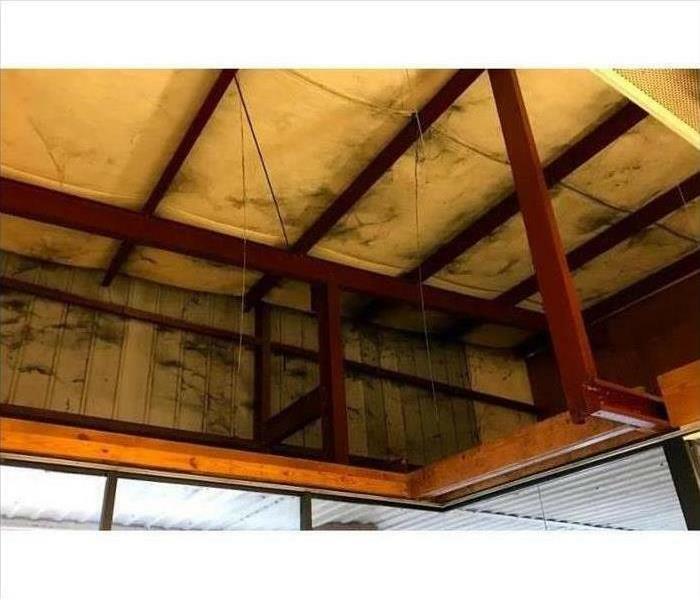 Temporary structures in schools, such as trailers and portable classrooms, have frequently been associated with moisture and mold problems. Use exhaust fans whenever cooking, dishwashing and cleaning in food service areas. Add insulation to reduce the potential for condensation on cold surfaces (i.e. windows, piping, exterior walls, room, or floors). Do not install carpeting in areas where there is a perpetual moisture problem (i.e., by drinking fountains, by classroom sinks, or on concrete floors with leaks or frequent condensation). SERVPRO of Thomaston, Forsyth and Fort Valley specializes in storm and flood damage restoration. Our crews are highly trained and we use specialized equipment to restore your property to its pre-storm condition. As a leader in storm and water damage restoration, SERVPRO of Birmingham has the specialized training and expertise to restore your home back to its pre-storm condition. Our restoration process puts an emphasis on scientific drying techniques, progress monitoring and documentation. When storms hit Birmingham, we can scale our resources to handle a large storm or flooding disaster. We can access equipment and personnel from a network of 1,650 Franchises across the country and elite Disaster Recovery Teams that are strategically located throughout the United States. Tornadoes are known to cause widespread damage throughout the United States, especially in the Southern Plains and SouthEast. But how much do we truly know about these destructive entities that tear through our homes and businesses? T. Theodore Fujita devised the F0-F5 Scale for tornadoes in 1971. We are in the peak of tornado season here in Alabama and encourage everyone to be weather aware. 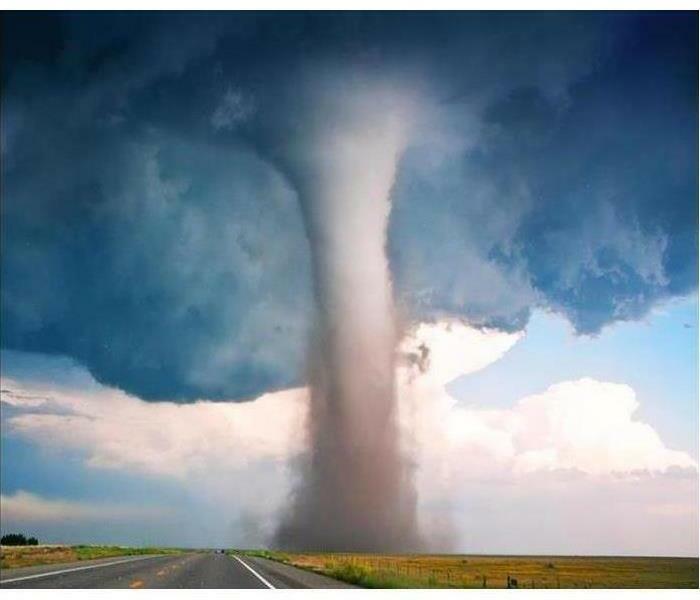 Have a family plan in the event of a tornado warning. Know where your safe areas are wherever you are. 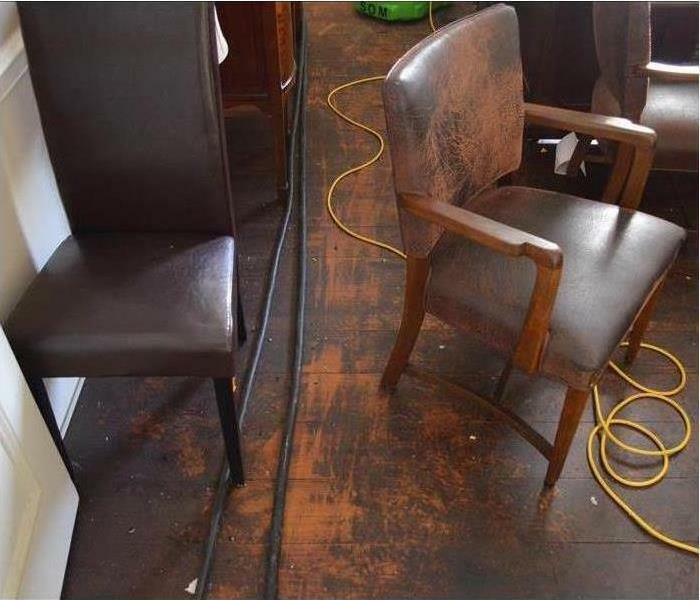 Steps YOU can take to lessen water damage before SERVPRO arrives! 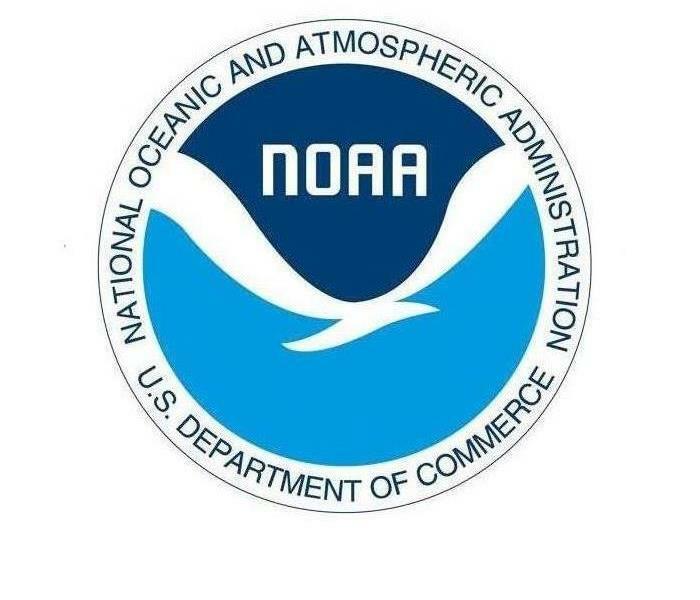 The database currently contains data from January 1950 to November 2017, as entered by NOAA's National Weather Service (NWS). Due to changes in the data collection and processing procedures over time, there are unique periods of record available depending on the event type. NCEI has performed data reformatting and standardization of event types but has not changed any data values for locations, fatalities, injuries, damage, narratives and any other event specific information. Please refer to the Database Details page for more information. You can register your email address with NCEI to receive future information regarding access system downtime, data issues, new features and general news about the Storm Events Database. A fire in an adjacent building caused smoke damage to this office. 4/16/2019 - What are smoke webs? 4/5/2019 - Steps YOU can take to lessen water damage before SERVPRO arrives!